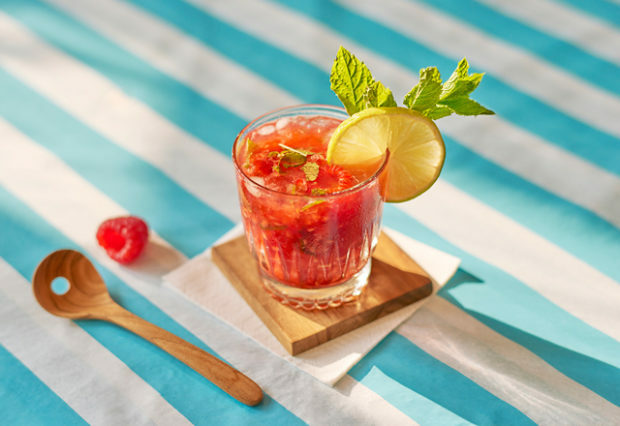 If you feel like you need to congratulate yourself for getting to the weekend, make yourself a cocktail! Nothing too taxing mind, just three ingredients stirred together will do. 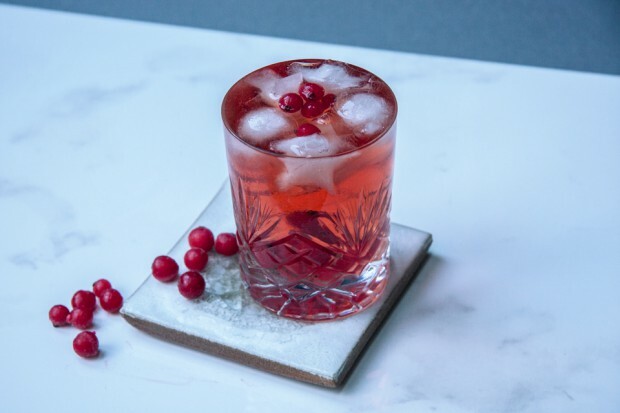 Here’s a great, simple cocktail that feels very festive and wintery but still feels a bit special. Fireworks season is here which means it’s officially the beginning of mulled wine season. 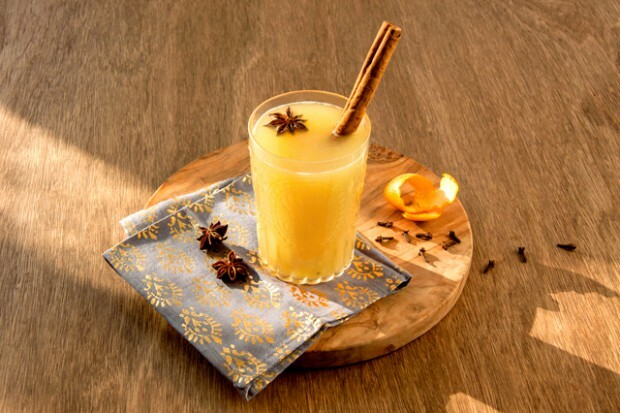 A season which I whole heartedly take part in because it opens up a whole new genre of drinks: hot cocktails. I’ve already divulged my other dirty little rum secret, hot spiced buttered rum: this tipple is marginally less calorific. 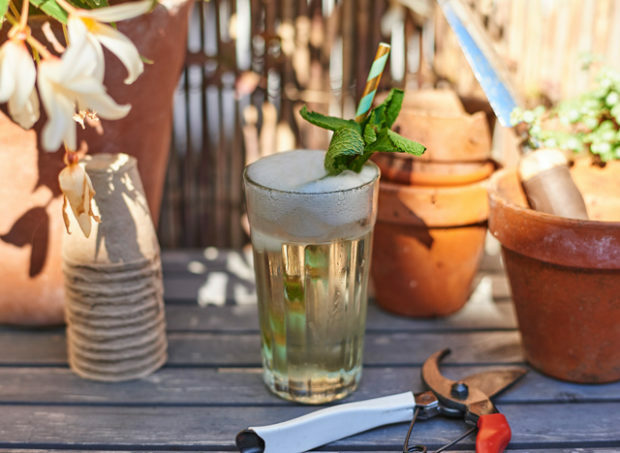 Lush and fresh – these are the best words to describe The English Garden, be it one of the most fabulous British institutions or this delicious cocktail. And more English than this you cannot get. 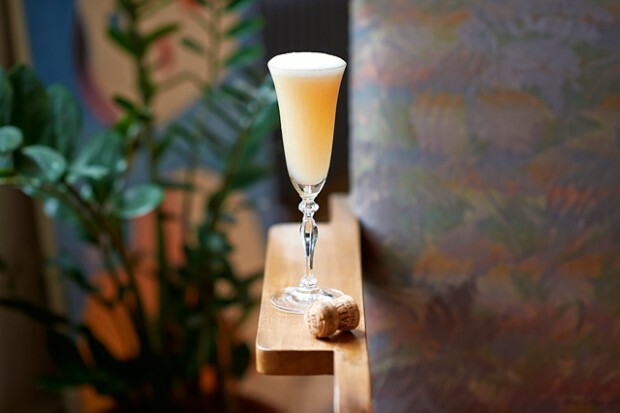 In fact, this cocktail is the quintessence of English-ness: the gin, the elderflower cordial, the mint… Even the Prosecco, which adds tones of continental sophistication, echoes another great British tradition, The Grand Tour.